Razor burn is a type of skin irritation which affects thousands of people who shave, wax or tweeze. The irritation often triggers tiny and itchy inflammations commonly referred to as razor bumps. In medical terms, razor bumps are known as Pseudofolliculitis Barbae. 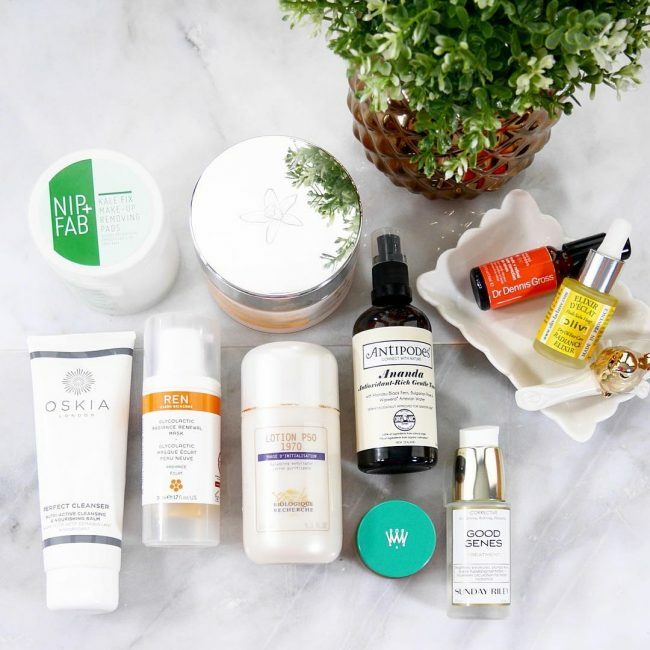 Now one of the questions our blog readers have been asking since the start of this year is how to get rid of razor burn. I have given the best possible answer you can get from experts. Read on to learn more. 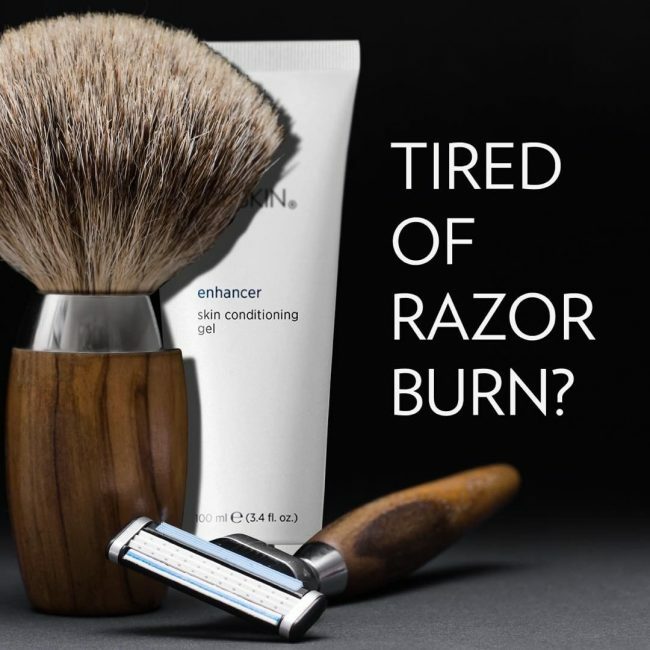 Although not a serious health problem, razor burn is a common problem that affects millions of men who like shaving. Ask people with these skin condition or those who have developed razor bumps they will tell you that they are a nuisance. If not taken care of, they can fill up quickly with puss, result in skin discoloration or give rise to unpleasant scars. In fact, the worst part is they can cause serious itching and accompanying discomfort. Worse still, razor bumps can be invaded with staph bacteria which may cause a more serious skin condition called Barber’s rash. This skin condition is more common in men with curly hair. However, just keep in mind that they can appear on any person who shaves regularly. Fortunately, there are tons of ways and tips you can use to cure razor burns or get rid of razor bumps completely. 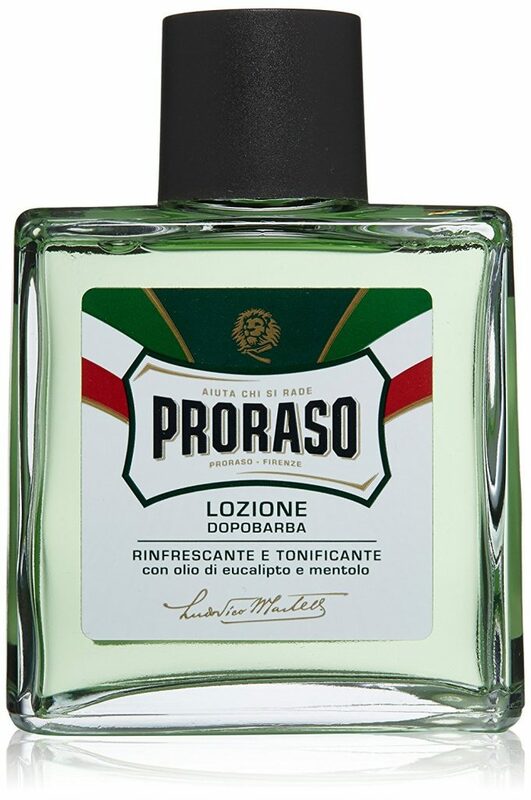 You can use natural home remedies, use pharmaceutical medications or something like Pro Raso Aftershave Lotion. 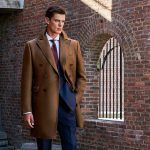 Change your shaving routine and technique and use other tips that we have explained in detail in this article. There are several natural home remedies you can use to treat razor burns. These remedies work to speed up recovery after you have been infected. They also work to alleviate any discomfort you might be feeling as a result of itching. The next time you shave and you start experiencing itching or swelling, try the remedies below. Sodium bicarbonate, usually referred to as baking soda has tons of health benefits and uses. This ingredient for cooking can also be used to get rid of razor burns. It contains anti-inflammatory properties which soothe the skin and prevent any irritation that may otherwise develop razor bump. Additionally, sodium bicarbonate in this ingredient contains amphoteric properties so it can restore pH imbalances on the affected skin. Below is the application method you need to follow in order to reduce itchiness and redness the moment you notice the symptoms. • Scoop 1 tablespoon of baking soda and combine it with 1 cup of warm water. 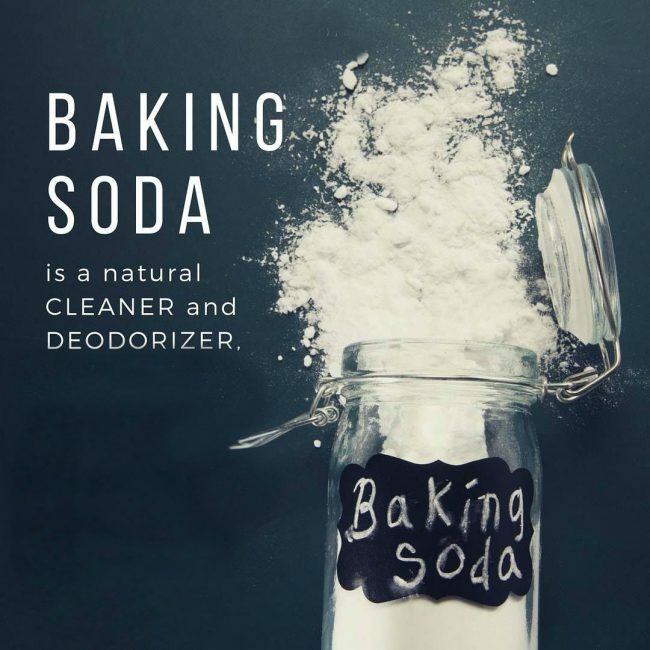 Mix the combination thoroughly until all baking soda is dissolved. • Take a clean piece of cotton wool and soak it in the solution. Rub the solution on the affected area in your skin. • Keep the razor bumps or the itching area on your skin wet with the solution for 5 minutes. Rinse off the area with clean cold water. • Repeat this treatment procedure at least four times a day until /all symptoms of razor burn disappear. 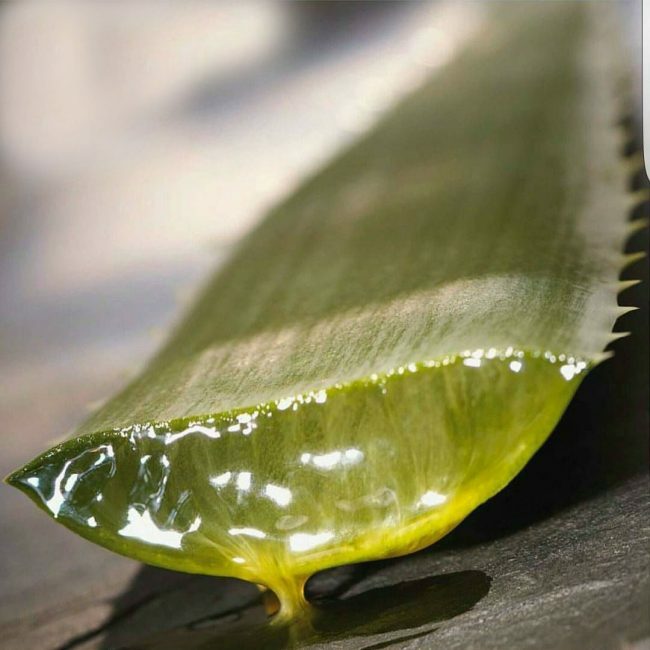 Aloe Vera is another natural home remedies you can use to quickly treat razor burns. The herb is widely known because of its healing power. In fact, it has been used for decades to treat all sorts of burns and cuts. Once the content of this herb comes into contact with the affected skin, it helps your skin speed up the healing and recovery process. If you don’t have this herb at your home, you can use store bought Aloe Vera gel. Just like Aloe Vera leaves, this gel is very effective in soothing any burning sensation and swelling that accompanies razor bumps. • Pick a fresh leaf of Aloe Vera or purchase the gel from online herbal stores. • Use a clean knife to cut the leaf open and then rub the juice on the affected area. You can also use a piece of cotton to rub the juice on the affected area. If you are using a store bought Aloe Vera, you can apply the gel on the affected area using your fingers. • Leave the juice or gel on the skin for 10 minutes and then rinse the area with cold water. 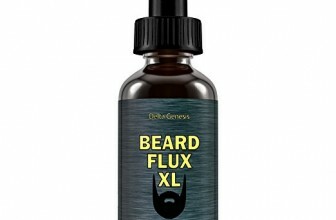 • Apply this remedy after shaving and repeat the treatment procedure at least three times a day. 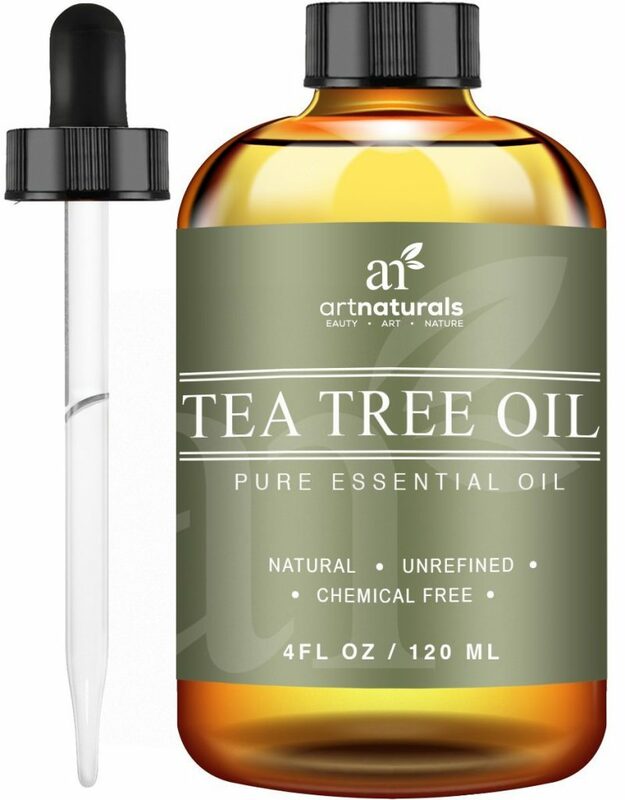 Tea tree oil has powerful medical properties that make it a good remedy for skin related conditions. Studies have found this essential oil having good anti-inflammatory, antiseptic and antibacterial properties. 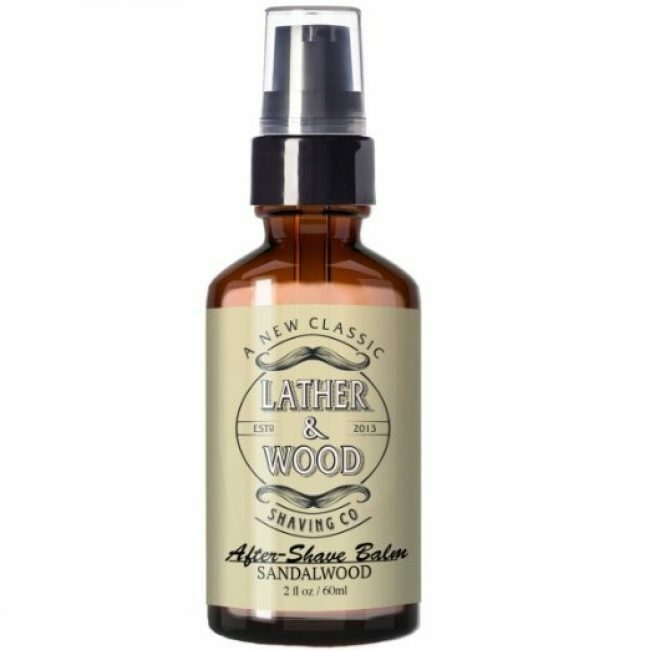 When it is applied regularly on the affected area, it soothes the irritation, reduces the swelling and prevents razor bumps from becoming infected. Below are two application procedures which you need to follow when you want to get rid of razor burns and related symptoms. • The first procedure is very simple. Combine water and tea tree oil using a ratio of 5:2 respectively. Use clean cotton wool to apply the solution on the affected area and let it stand for 5 to 10 minutes. Rinse the treatment area with lukewarm water. Carry out this treatment procedure after shaving and repeat it 2 to 3 times per day until all symptoms disappear. • The second procedure is also straightforward. Instead of mixing the oil with water, you can use another antiseptic base. The best antiseptic base we recommend is lavender oil. Simply mix 1 tablespoon of lavender oil with 3 drops of tea tree oil. Use clean cotton wool to rub the mixture on the affected area and let it stand for 5 to 10 minutes. Carry out this treatment procedure after shaving and repeat it 2 to 3 times per day until all symptoms disappear. Apple Cider Vinegar is also a good natural remedy for treating razor burns. This remedy works in three ways to overcome the itching sensation or swelling accompanying razor burns. First, it has natural anti-inflammatory properties which reduce itching and swelling after shaving. Second, it has powerful acetic acid content which works to keep the infection at bay. Thirdly, apple cider vinegar anti-itching properties so it prevents scratching associated with razor burns. 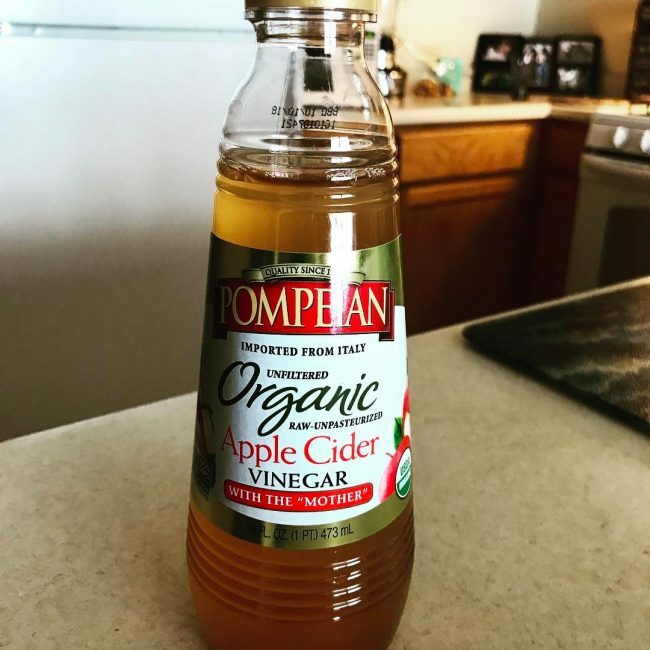 Here are simple applications instructions which you need to follow when you want to take advantage of apple cider vinegar’s healing power to treat razor bumps. 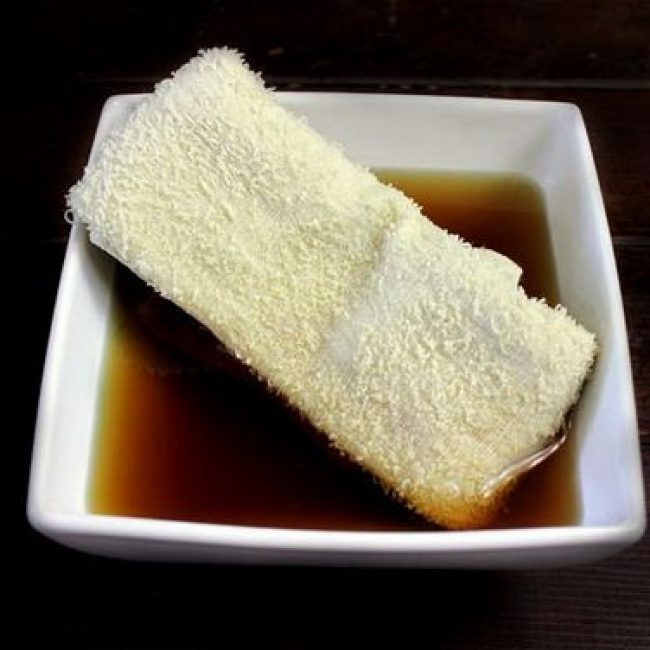 • Take a clean cotton wool and soak it in a solution of apple cider vinegar. Pat the solution in the infected area of your skin. If your skin is super sensitive, it is recommended you dilute apple cider vinegar with some water before you apply it on the irritated skin. • Wait for about 10 minutes so that the vinegar can penetrate into the affected skin and then wash it off with water. • Perform this treatment procedure after shaving and repeat it several times per day until the burning and swelling stops. If you can find the home remedies we have mentioned above, try lemon juice. The citric acid in lemon works to eliminate the microorganisms that irritate the affected skin. This acid is also a good natural astringent so it allows the infected areas to dry quickly and also reduces the inflammation. 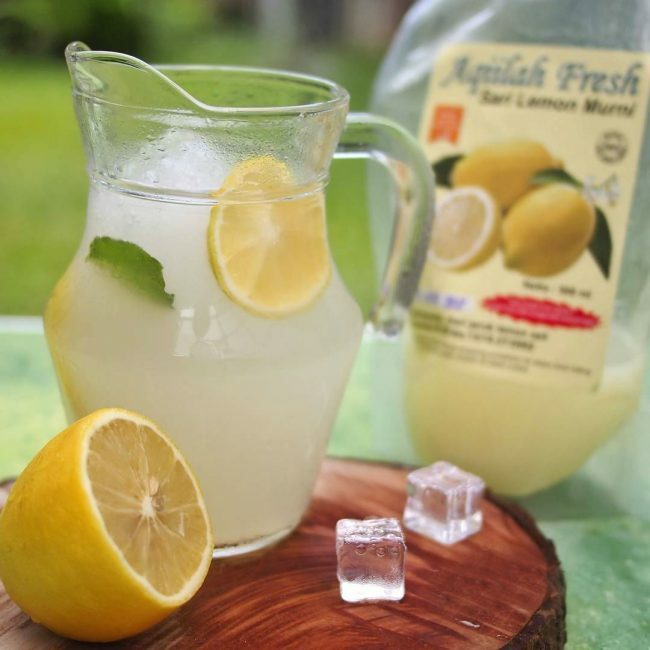 You can use locally available lemons or purchase a bottle of lemon juice from online herbal stores. Below are simple steps you need to follow whenever you want to use lemon juice to treat razor burns. • Use a juicer to extract the juice from lemons. If it is the irritation that you want to treat, dilute the juice a little bit with cold water so that it doesn’t cause further irritation. • Soak a clean cotton wool ball into the juice and apply it on the area with razor burn and leave the juice to stand on the affected area for 10 minutes. Meanwhile, store the remaining juice in the refrigerator for later use. • Rinse off the treatment area with lukewarm water. • Use this treatment procedure after shaving and repeat it at least twice daily in order to get maximum results. The second way of getting rid of razor burns is by use of pharmaceutical medications. You can obtain these medications from your local pharmacy or order them from online drug stores. The list of these drugs is long so it is recommended you seek advice from your pharmacist to help you pick the right drug for your skin type. Below are common drugs that many people use to reduce itchiness and swelling caused by razor bumps. 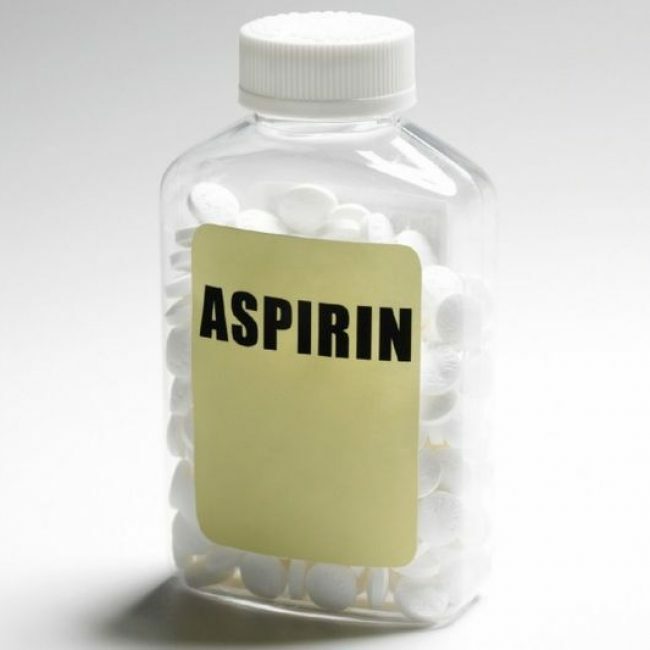 You can get rid of razor burn very easily and quickly by use of aspirin paste. This drug works in two ways. First, it contains an anti-inflammatory property which helps reduce redness, itchiness, and inflammation. Secondly, it contains Salicylic acid, a potent chemical compound that kills microbes that cause itching and swelling. Below are simple instructions you need to follow when you want to prepare and apply this tropical paste. • Crush two aspirin pills or tablets and then mix the powder with one teaspoon of warm water to make the paste. • Remove the paste and coat it on the area where you are experiencing razor burns. Let the paste to stand for 20 minutes before you rinse it off using warm lukewarm water. • Use this simple treatment procedure 2 to 3 times a day until all itchiness, swelling, and discomfort stop. There are a number of pharmaceutical creams you can use to get rid of razor burns. These include 1% hydrocortisone cream, antibacterial creams, glycolic cream and alum block. We have provided more details about each cream below. • 1% Hydrocortisone Cream: You can obtain this cream without a doctor’s prescription. The cream is commonly used to get rid of inflammatory skin conditions such as psoriasis, pruritis, and eczema but it is also effective in treating razor burns. It works by constricting blood vessels and lessening blood flow to the affected area. This working mechanism reduces irritation and redness caused by razor burns. • Antibacterial Creams: You can antibacterial cream to prevent razor bumps from developing infections. You can also ask your pharmacist to recommend the best antiseptic cream for your skin. The common brands many people use include Polysporin, Neosporin, and Bacitracin. • Glycolic Cream: After shaving or razor bump infection, the skin may develop scarring or hyperpigmentation. You can use glycolic cream to improve the appearance and texture of your skin after getting razor bumps. The cream works by shedding off dead cells caused by razor bumps. • Retin A Cream: This cream is also effective in getting rid of razor bumps. The ointment contains Retinoids which work on the affected area to reduce the appearance of scars and to make the skin smooth. 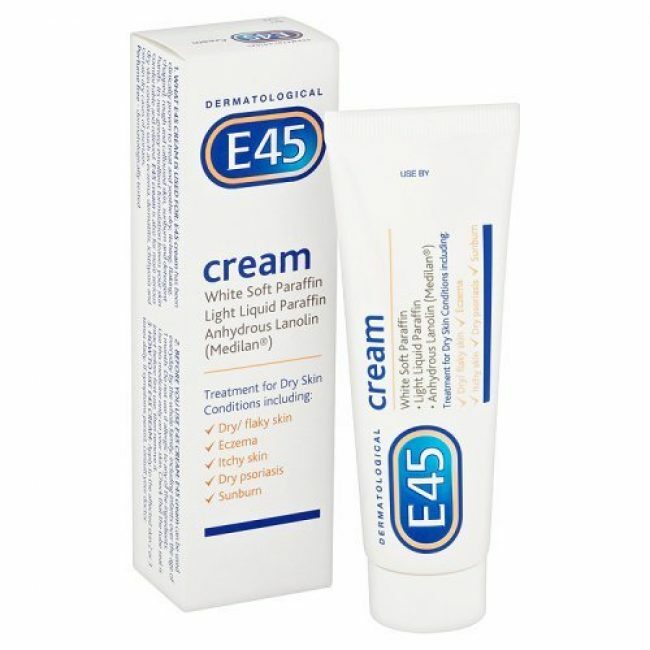 Avoid this cream if you are pregnant, breastfeeding or suffering from a serious skin condition. • Alum Block: This is not a cream per se but a special antiseptic bar with anticoagulant properties. This bar is often sold at specialty shaving joints as a men’s product. You can apply it on your fleshy shaved or waxed area to help stop razor bumps from getting infected. We have discussed natural home remedies and pharmaceutical medications which you can use to get rid of razor burns. These are not the only effective ways. There are other tips you can use to get rid of razor burns. We have explained them in detail below. A cold compress procedure is also one of the easiest and quickest ways to get rid of razor burns instantly. This procedure, when done correctly, soothes the affected area reducing redness, itching, and inflammation, as well as preventing razor burns from developing bumps. Below are simple steps you need to follow when you want to carry out cold compress for razor burns. • Use a thin towel to wrap ice cubes. • Put the towel with ice cubes over the area where you are experiencing itching or irritation for a few minutes. • Alternatively, you can soak your towel in refrigerated water and place it over the area where you are experiencing itching or irritation for a few minutes. • Repeat this exercise several times a day until the itching or irritation stops. As the adage goes, prevention is better than a cure for any condition. 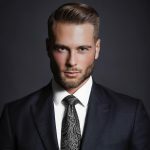 It is a good idea to change your shaving routine and technique. This will not cure razor burn but prevent it from occurring. That said, don’t shave on a daily basis as this may expose your skin to razor burns. Give your skin some time to heal before you carry out the next shaving. 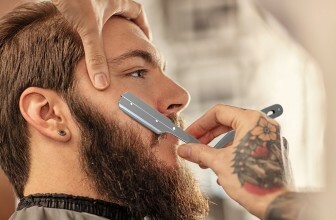 Maybe the razor burn is not as a result of shaving too often but the shaving technique you are using. It is therefore recommended you change the technique. If you have been shaving in an upward motion, next time try shaving in opposite motion. Use the right aftershave liquids. Avoid liquids that contain alcohol or perfume. When you experience razor burns, your skin is super sensitive to these liquids. Most aftershave comes with a label which you need to read to understand its composition. The surrounding is often full of harmful micro-organisms which are ready to enter any exposed area in your skin. It is, therefore, best for you to practice regular personal hygiene after shaving. Bath or wash your head at least once every day with antiseptic soaps. You also need to ensure that the shaver and the shaving blades are free of bacteria before you present yourself for shaving. When it comes to cleaning your shaving items, rinse your shaver with alcohol or any other recommended cleaning agents. You also need to change the shaving blade at least two times every two weeks. Keep the shaving blades, scissors and razors sterile and make sure they are kept in a safe place. 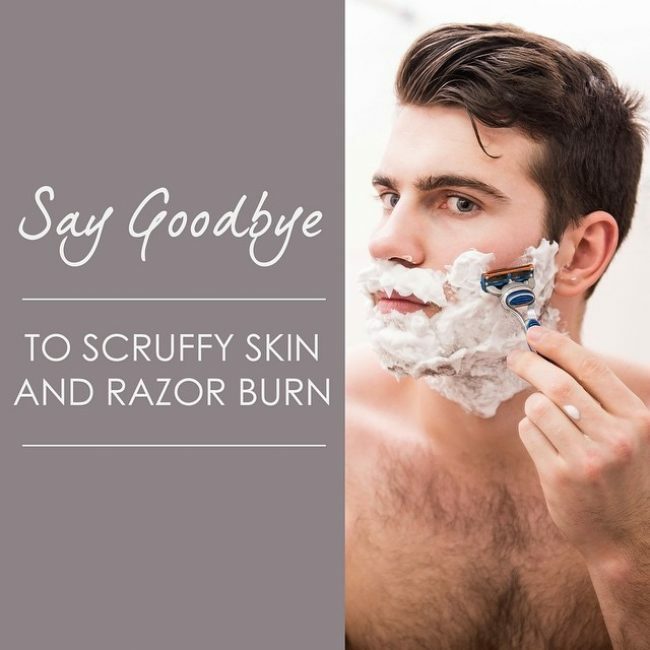 Having given you several tips and ways to get rid of razor burns, it is recommended you take steps to prevent future infection unless you want to find yourself stuck in a vicious treatment cycle. There are several steps which you need to take to prevent the condition. This includes exfoliating before shaving, shaving in a warm shower, shaving in the same direction that your hair grows, keeping your skin moisturized between shaves, avoiding shaving on regular basis, keeping your shaving items clean and much more. Just keep in mind that most pharmaceutical medications that you can use to treat razor burns do not require you to obtain a doctor’s prescription to purchase them. This does not mean that they are completely safe. Some of them may be unsafe for use, especially for pregnant and breastfeeding mothers or people under medication or with certain health conditions. It is, therefore, important to read the instruction label before use. If the problem persists after trying all the above tips, you will need to consult with your healthcare provider. If you are applying a pharmaceutical cream but the problem keeps on getting worse, it is also recommended you stop applying that cream.